Let us find You the New Home of Your Dreams! 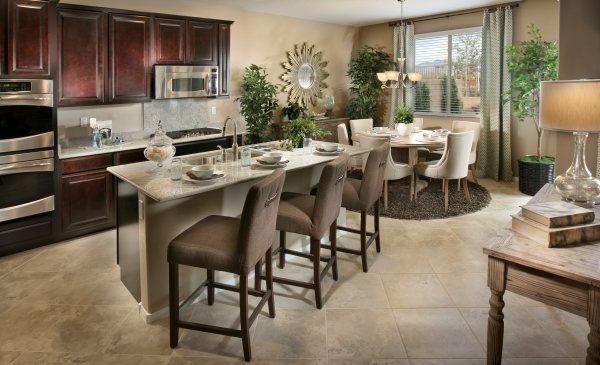 2,165 sf NEW Home priced from $300,000 in Henderson Community with Lots of Parks! 3,307 sf 5 Bed NEW Home in Henderson priced from $429,000! Las Vegas Huge NEW Single Story Homes with 4 Car Garage on 1/2 Acre Lots! Las Vegas NEW Luxury Modern Homes 4,623 sf 4 Bed priced from $940,000! Call the New Home Hotline Today! Whether You are Looking to Buy, Sell or Rent we can help!! !